Wedding is a significant event in people’s lives but wedding tasks aren’t always fun for them. We help them manage and planning their wedding so they can enjoy the romantic experience and ensure that their weddings are well-organized. We take stress of planning you romantic moments: Wedding planning is not the romantic experience one expects it to be. There are many details to take care of, meddling family and friends might drive you crazy and vendors can be a source of drama.Several recently married couples find that in the final month before the wedding they had been so exhausted that they just wanted the day to be over.This is not how anyone’s planning should be. Bringing on board a professional planner to help and take your workload off your hands definitely will make sense. We are great at choosing vendors for you: Despite thinking that researching vendors your selves will be the only way to ensure we could make the best supplier decisions, this didn’t work out so swimmingly. Let us plan it out for you, it is our day to day work to handle them and we professionally make judgement for a better option. Wedding planning takes time: We work days & nights for your big day, it is impossible to fathom how much work is involved and how many details need to be taken care of. We help with costs: We know what different services cost, and can better spot when a vendor price is exorbitantly high or too good to be true. We know most local wedding vendors, and can help you get the best value for your budget. We are best for a smoother, less stressful and more romantic wedding planning experience. Wedding is the auspicious and spiritual moment that is experienced once in a lifetime. Everyone will wish to lock the rejoicing moments forever in memories. The grand occasion blessed straight away from the heaven which is celebrated on earth. Marriage is all about beginning of a new relation between two eternal souls and building up of new relationships among others. Wedding ceremonies have come a long way and now they are no more organized as in the past. Now a hassle free wedding involve months of preparation, planning and coordination with a huge number of vendors. Attaining the same with utmost satisfaction is not possible without the help of an experienced wedding planner. If you are really looking for the most preferred wedding planners of the town then your search would have ended here at Golden Tent & Caterers. 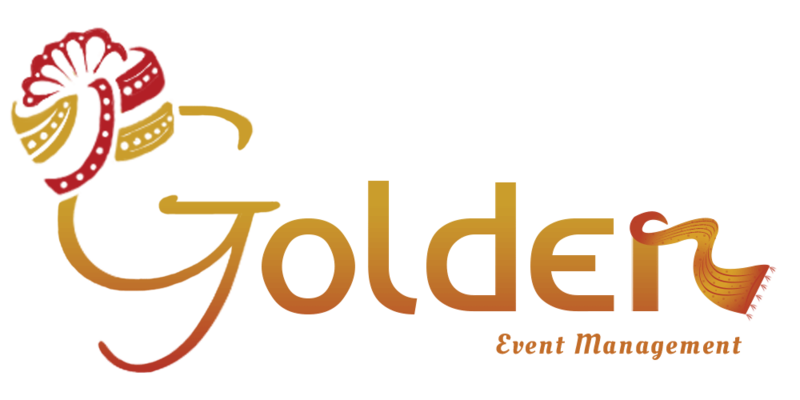 The Golden Tent & Caterers is a synonym for an excellent professional team that would work for you according to your preferences and priorities of your event. We are situated in one of the most beautiful cities of Rajasthan, famous for its rich heritage, biodiversity and lakes. The city of lakes or Lake City Gorakhpur is one of the most preferred places for conducting eminent and royal weddings. Myriad exotic places offer a perfect destination for your wedding and other events. We would relieve you from the hefty and perplexing task of managing and harmonizing with numerous vendors by introducing you a single point of contact as your designated wedding manager who would take care of all your needs from tip to toe considering your requirements. We have tie-ups with the top notch leading vendors for everything that you need to ornate your event. Right from the wedding destinations, decor, furniture & fixing, light & sound, DJ, professional anchors, food & beverage, transportation & logistics, hotels, beauticians & makeup artists and live bands. Just name the requirement and we will offer you the list of solutions you want. 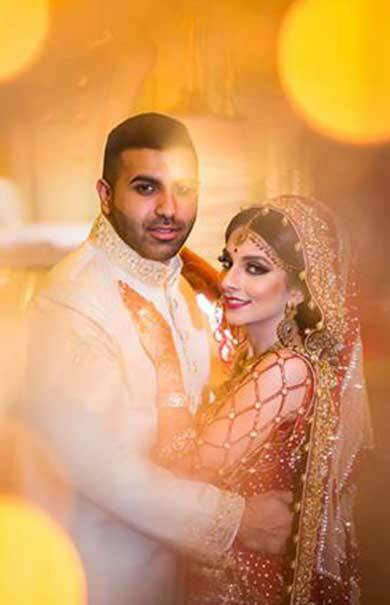 Depending upon your plans, requirements, venue choices, priorities and budgetary constraints we can work out and present you the most affordable wedding plan for you. Irrespective of the size of the team, the number of vendors, we work irresistibly round the clock to make things possible for you. We would leave no stone unturned to make your event successful. At Golden Tent & Caterers we assure that every single need of our esteemed clients is being fulfilled with utmost accuracy. To work restlessly towards meeting and maintaining the cost structure of the event. We always keep the database of most of the local and outside vendors ready who could serve you within the limited time constraints. To make your event hassle free we envisage all the possibilities of a failure to the micro level and consider every aspect that could lead to a failure. In accordance we keep a backup plan ready such that your event never faces a hindrance during the show. To avoid the towering prices of products and services being offered by the vendors we suggest you to plan your event well in advance. Since Gorakhpur is the most preferred royal wedding destination around and the extravagant events keep occupying the prominent destinations at several times. Booking of wedding destination according to your requirements. Managing and booking logistics for your event. Help you in your shopping needs for the wedding such as clothes and accessories. Pre wedding and post wedding support for managing the event.